NASSCOM Haryana joins Municipal Corporation Gurugram in appealing to shops, offices, apartment complexes and single residences to voluntarily remove encroachments from footpaths all over the city. Fences and shrubs and parking should be removed or moved back so that people can walk comfortably and safely. NASSCOM Haryana has been working on making Gurugram walk able through various initiatives – the Raahgiri Day effort, the Walk On song and video with Euphoria, and the Active Commuting and Walk to Work campaigns. 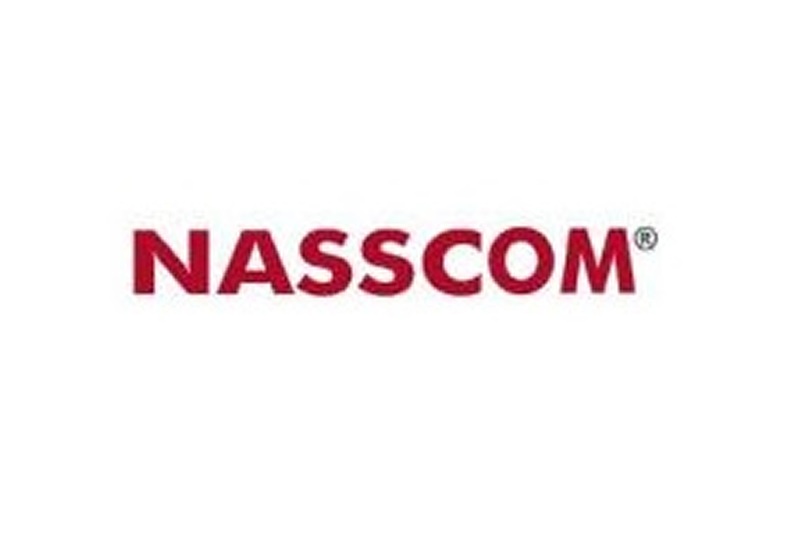 NASSCOM Haryana has also been working with various arms of the government on Haryana Vision Zero, a state-wide program to eliminate deaths from road crashes.